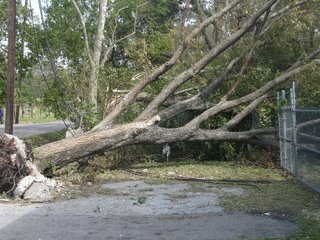 First and foremost, all of the SugarHill family are ok. Each of us suffered some damage at our homes, but nothing that can't be repaired. 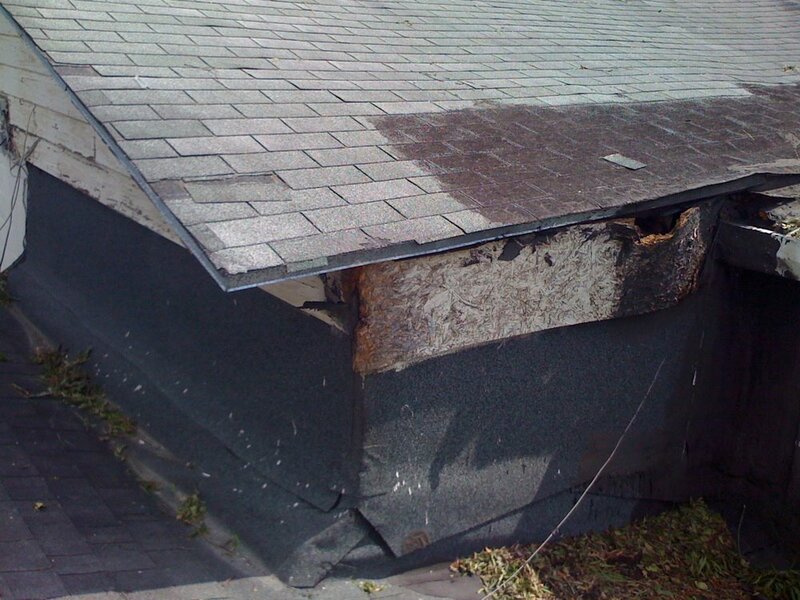 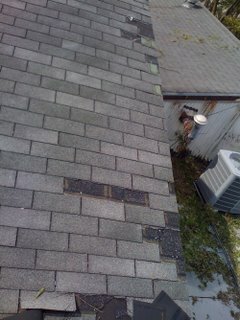 Jimmy Jaymes got the worst of it with some roof and wall damage. 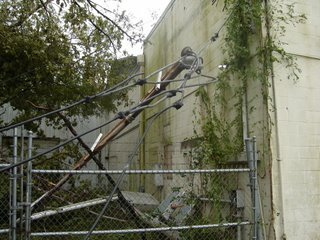 While I have power restored at my house, SugarHill Studios is not yet on line. 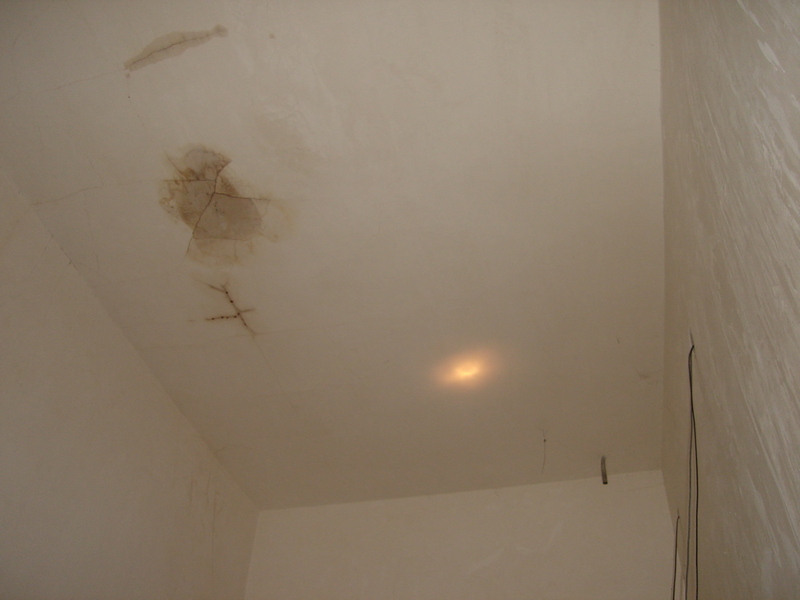 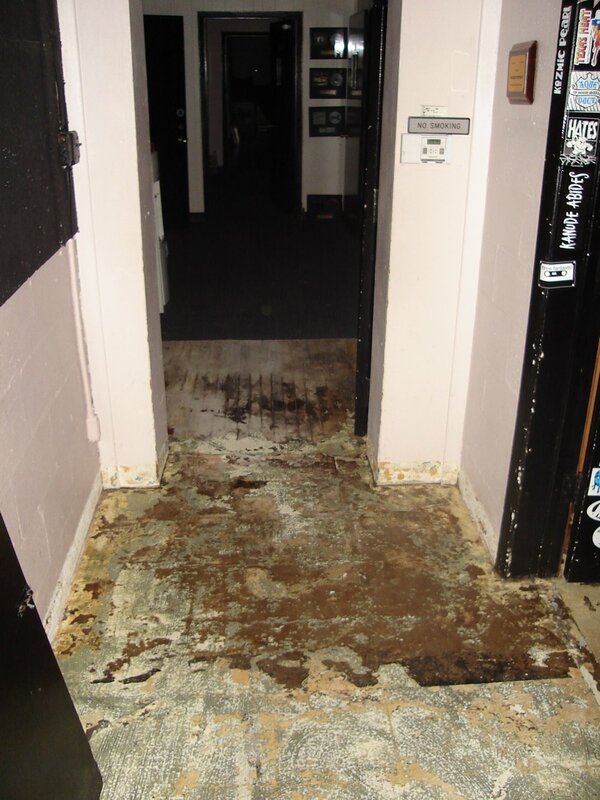 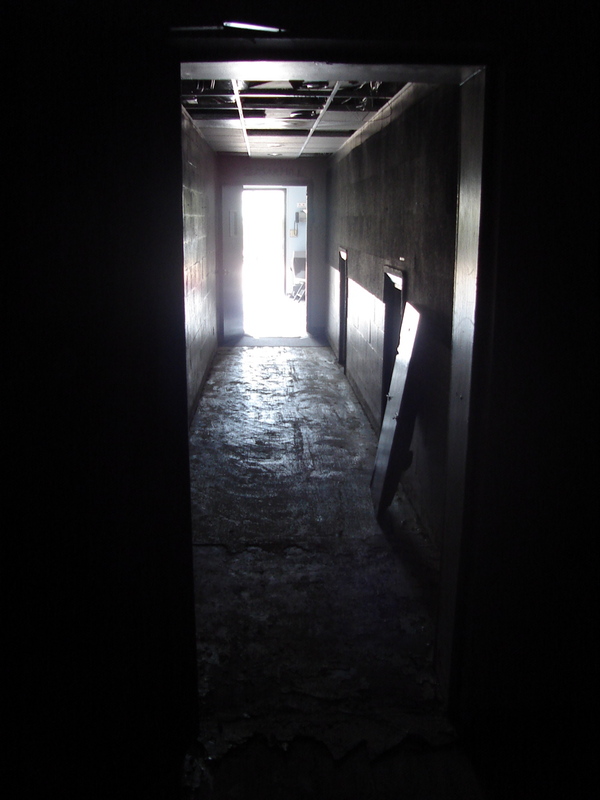 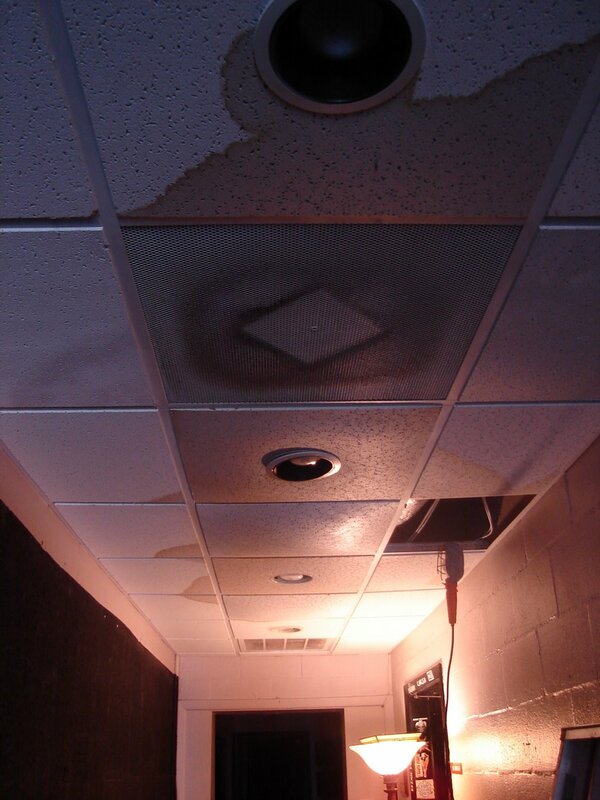 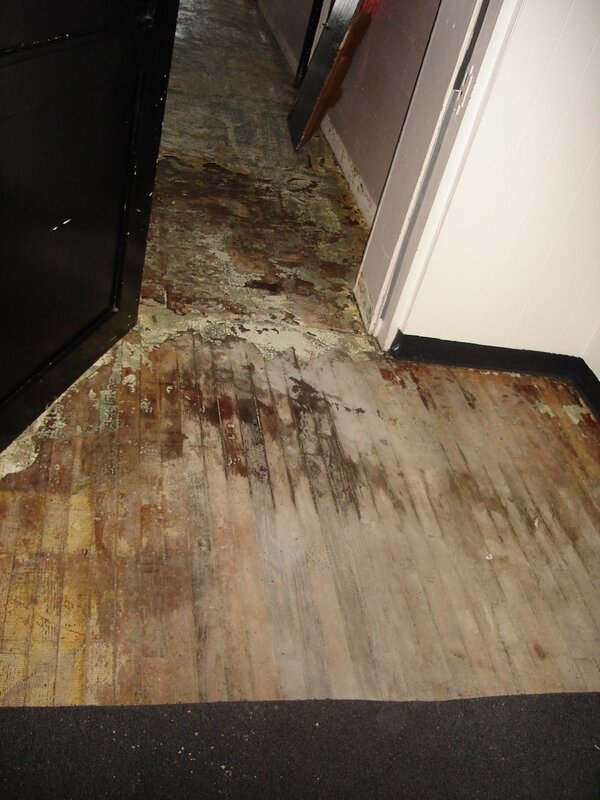 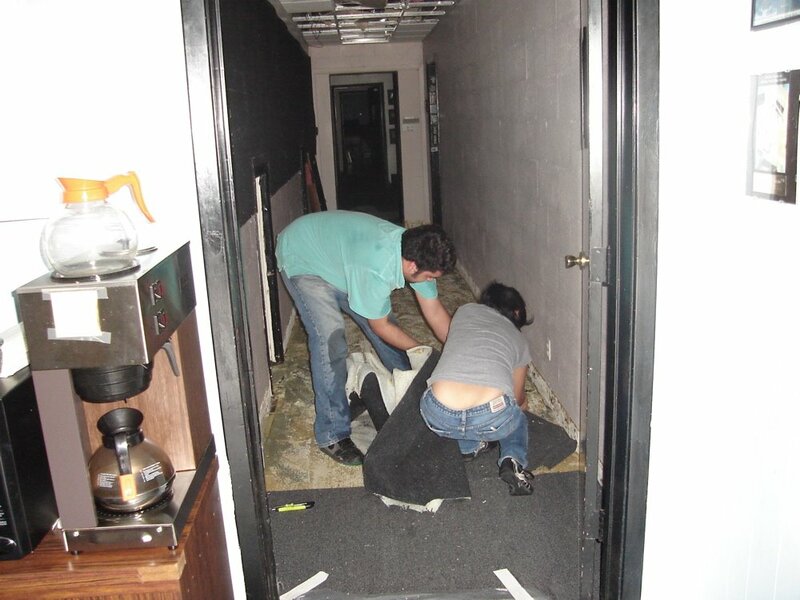 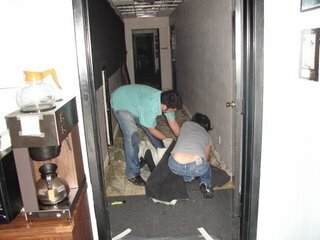 We had a bit of water damage in the hallway in front of Studio B, and in one of our famous reverb chambers. 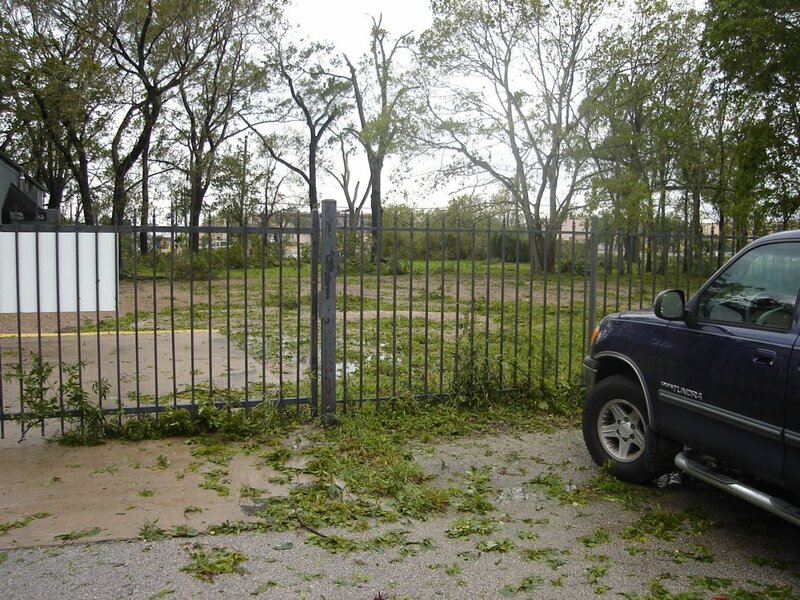 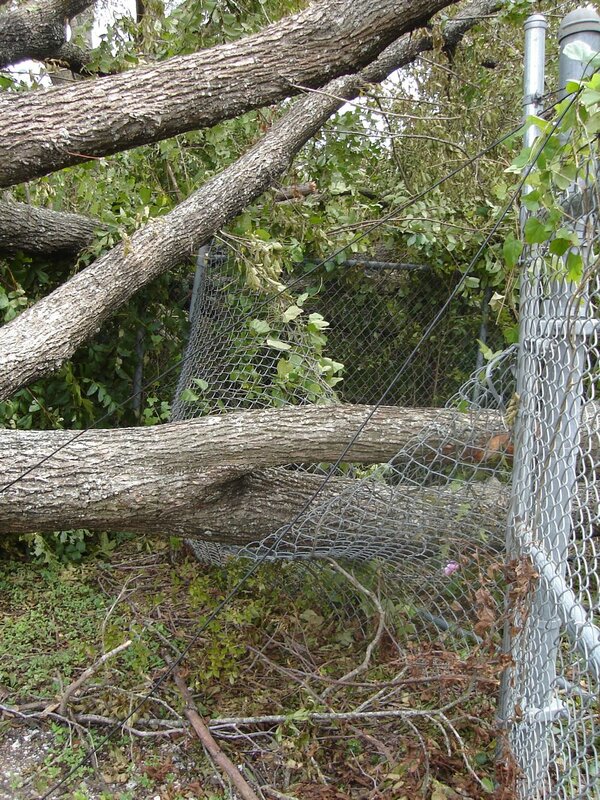 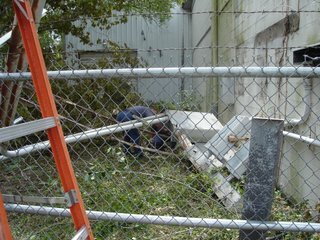 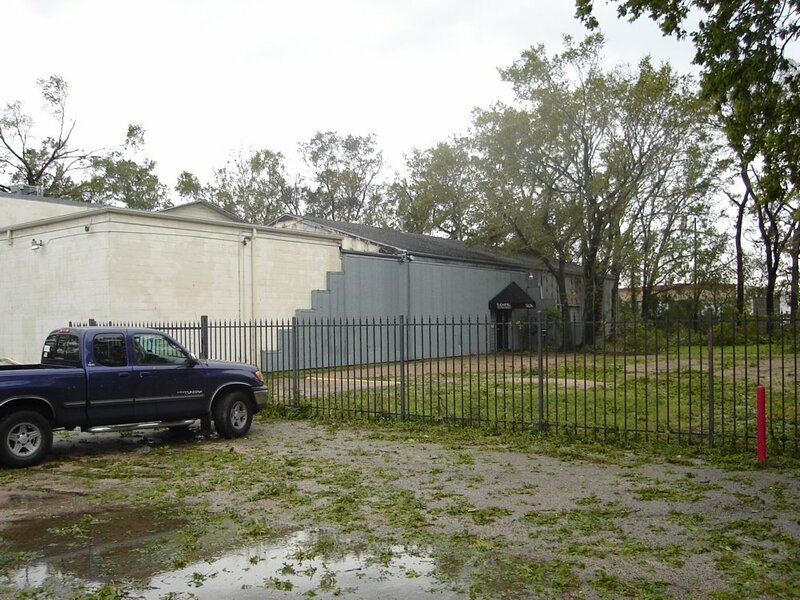 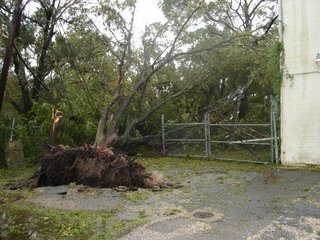 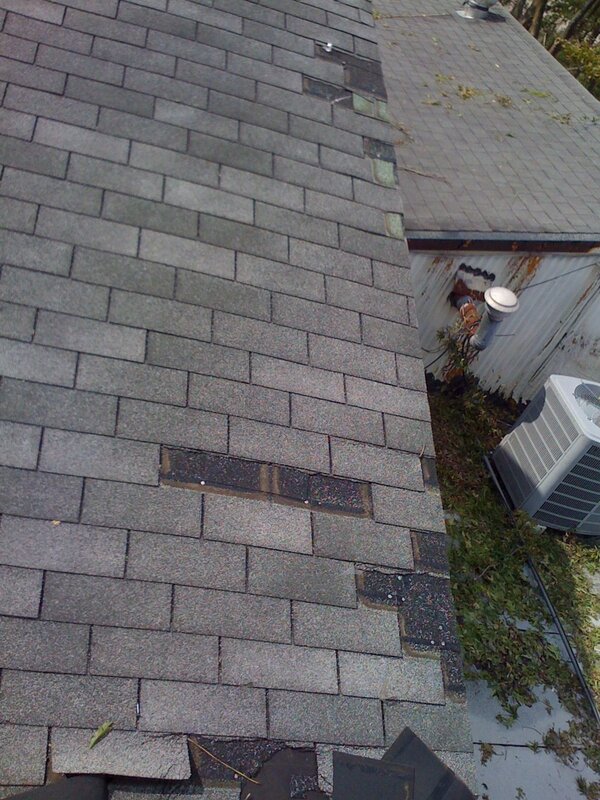 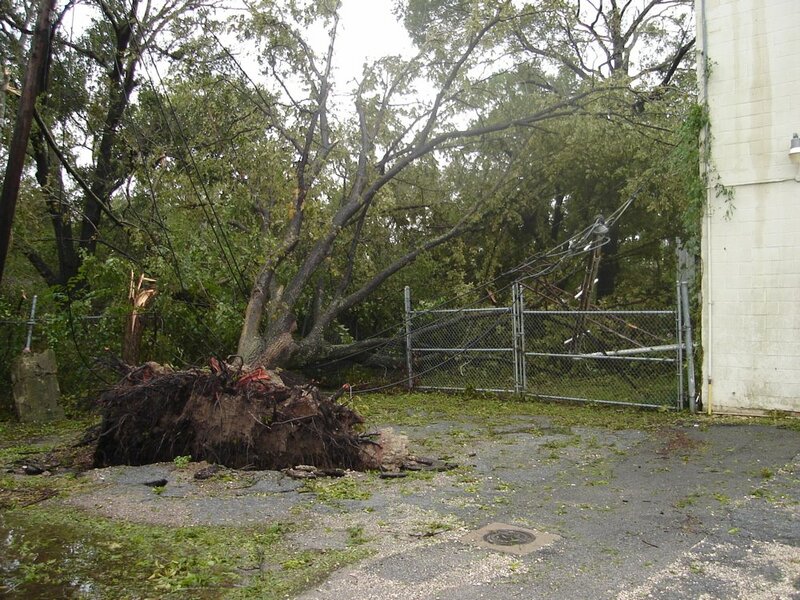 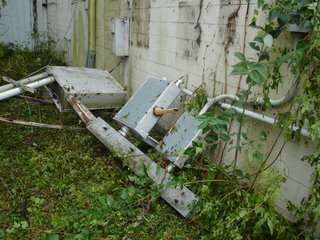 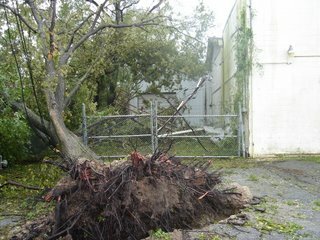 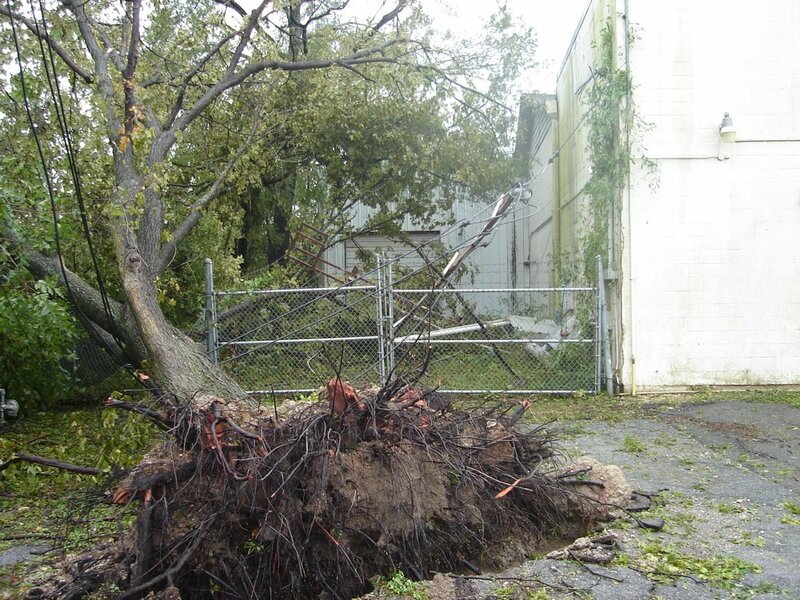 We will be replacing the roof over the hallway and reparing the fences that got crushed by the trees. 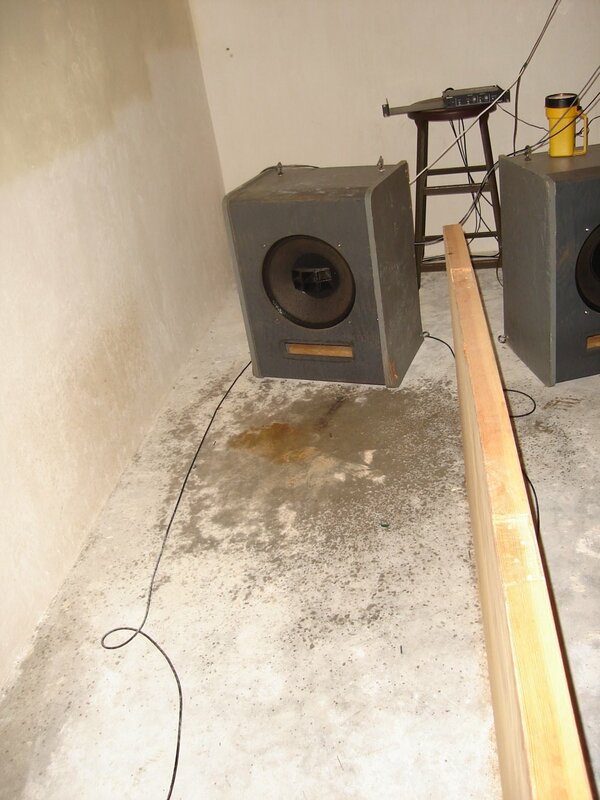 All in all, we were VERY lucky: none of the studios, instruments, microphones, other gear were harmed, and all of the tapes and data are dry and secure!!! 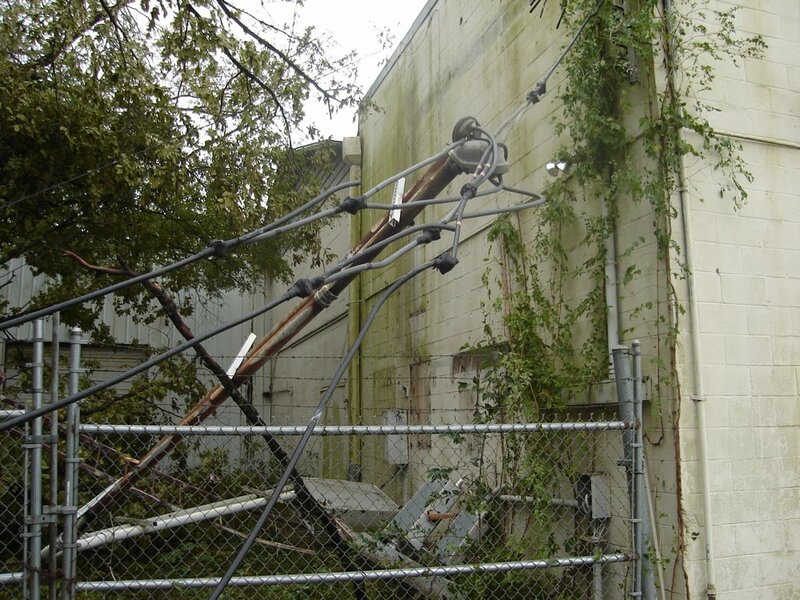 We have to rebuild the electrical service, but as soon as that gets done, and the city gets power to our neighborhood, then we will be back at full operational capacity. Our best estimate on when that will be is sometime early next week (9/23-24). 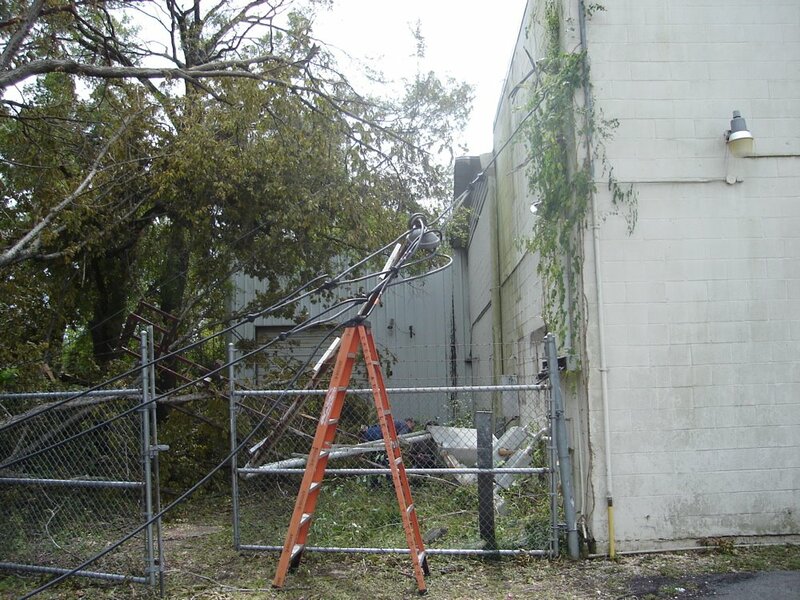 Gina is manning the phones and email, offsite: (713 926 4431, gina@sugarhillstudios.com). 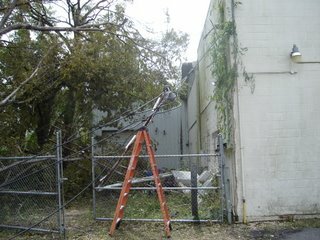 Check out the pictures below, and marvel that we are standing to start year #68 having weathered one of the most powerful hurricanes to hit the Texas coast in over 25 years. The Big Tree. " 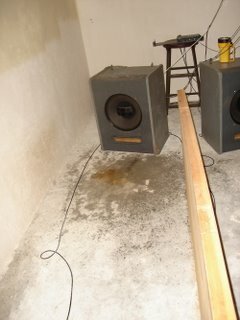 Tiiimmmbbeerr"